Last 1000 full festival passes on sale! The full festival passes are almost running out! 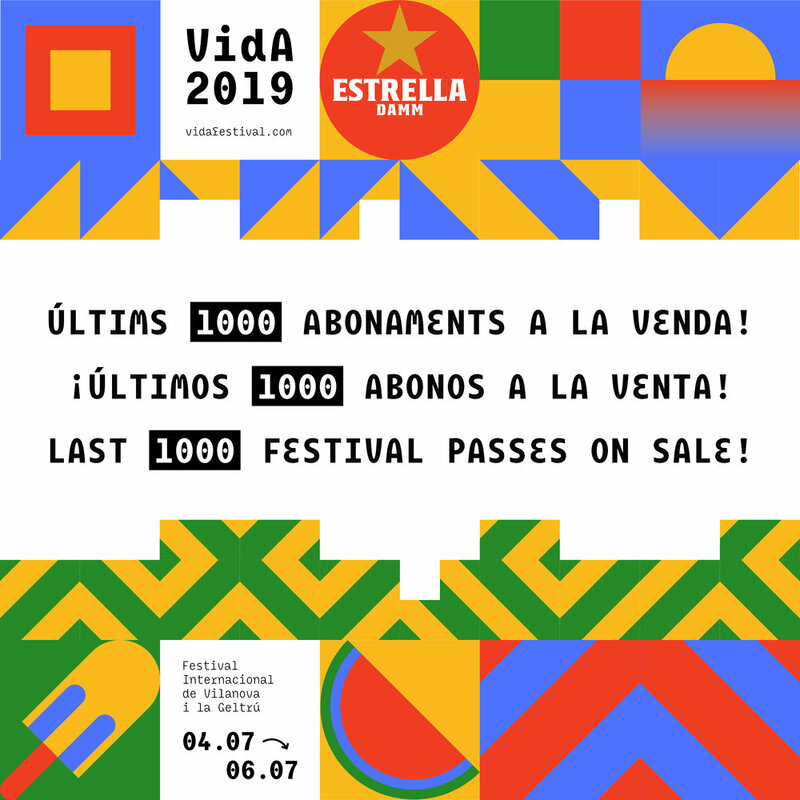 With just 3 months to go there are only 1000 full festival passes available for VIDA 2019. Don’t miss your chance!